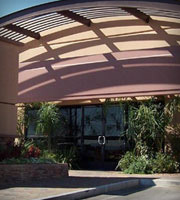 HotForex came to Thought Division for a hip and stylish TV commercial. We made them an ad slick as a baby seal. 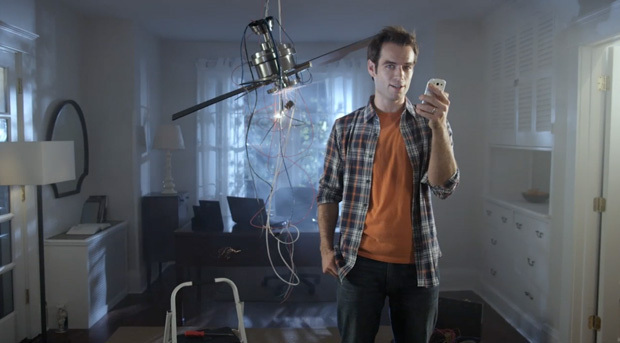 Like our guys in this Samsung commercial, we don’t know a lot about plumbing, electrical wiring, or basic fire prevention skills either. Creating visually striking and memorable TV ads? Well, absolutely. 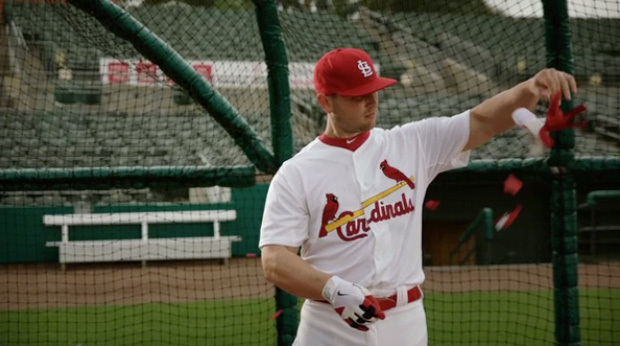 Our latest commercial campaign for the St. Louis Cardinals starring superstar Matt Holliday and others from their amazing World Series Championship team. 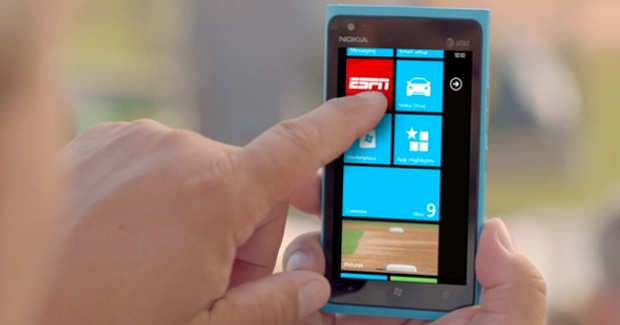 Nokia’s new smartphone, the sleek and colorful Lumia 900, keeps ESPN commentator and former all-star, John Kruk, distracted in this playful new spot currently airing nationally. What could be sweeter than watching your favorite team on Sunday? 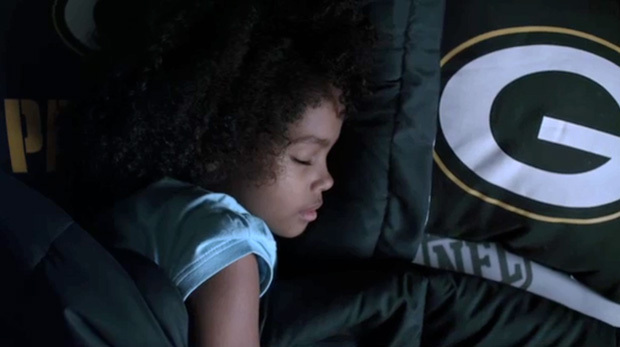 How about these precious little angels snuggled up in the latest NFL bedding in our sweet new commercial for the NFL. 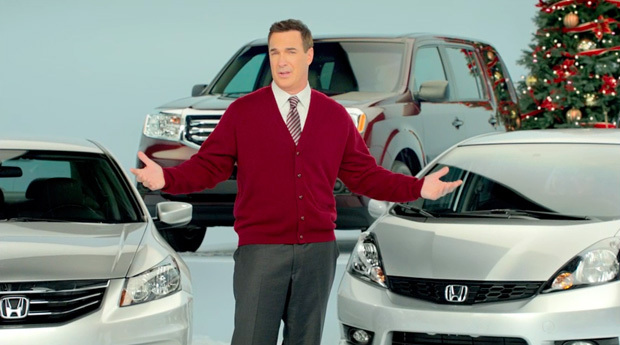 Check out our new national holiday campaign for Honda featuring some very sharp comic writing, brilliantly subtle performances by Patrick Warburton, and the polished directorial touch of Timothy Kendall. Happy Honda Days! 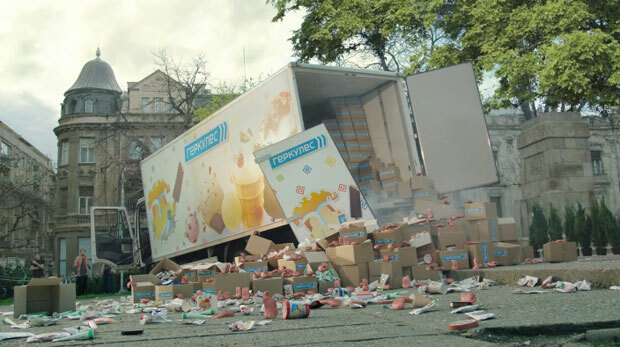 This tasteful spot goes way beyond tongue-in-cheek as a crisis leads to an unexpected and satisfying conclusion. 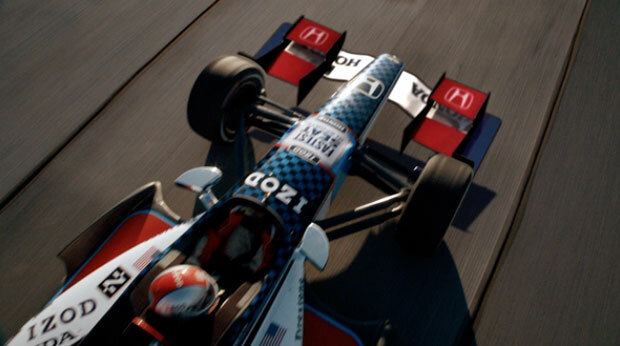 The first rule of any car ad is to always show the car. 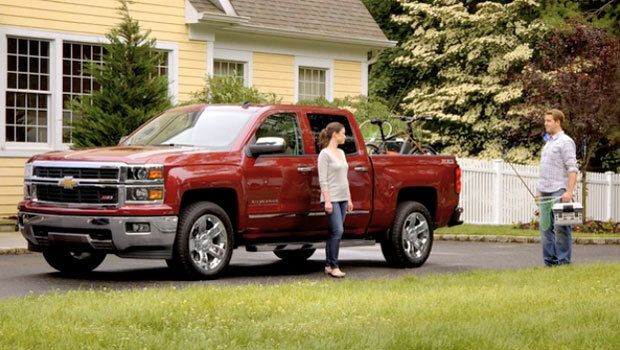 The harder part is to make it feel personal and part of the family. This spot shows how it is done. With so many great devices from which to view and access ESPN Next Level, Samsung needed a commercial that diehard sports fans could relate to. 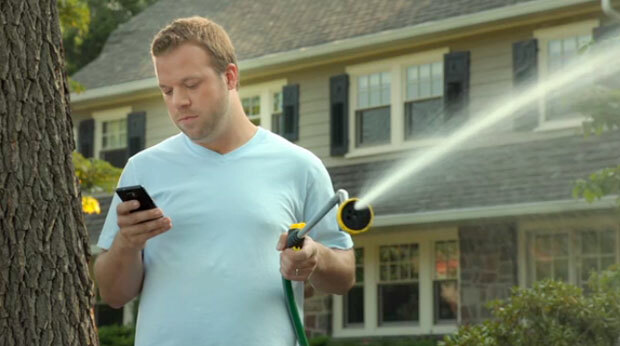 Director Timothy Kendall delivered in this new, humor-driven spot currently airing nationally. 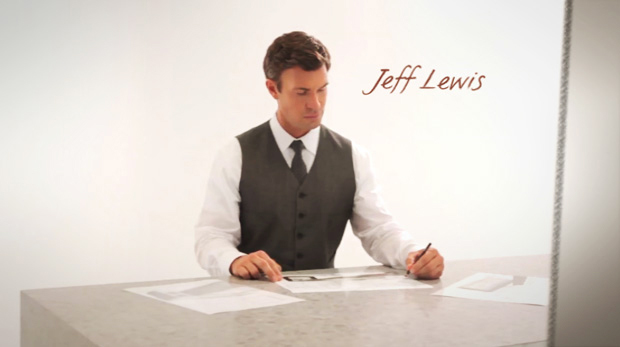 Caesarstone, the original quartz surface, asked us to shoot their spokesman, Jeff Lewis, star of Bravo’s hit show “Flipping Out,” in this dream-like commercial showcasing the simple elegance of their product line.